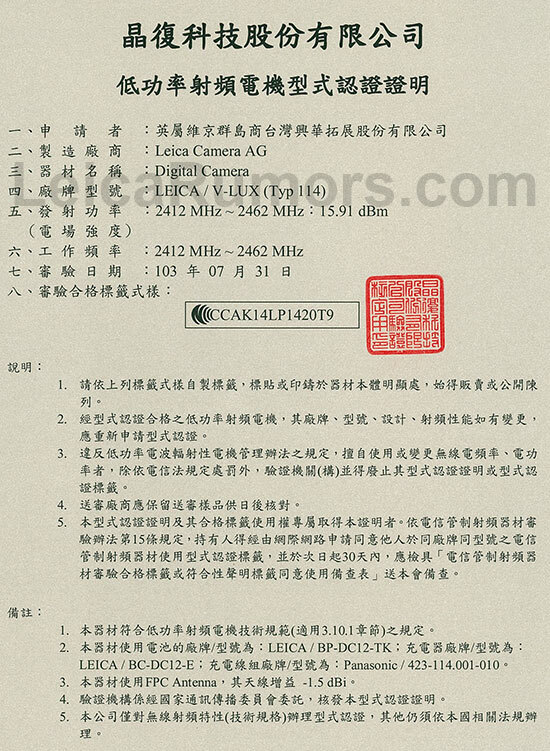 A new Leica V-Lux Typ 114 camera was registered also on a Taiwan's NCC government site. The same camera model was listed on the Indonesian Communication Agency website a month ago. 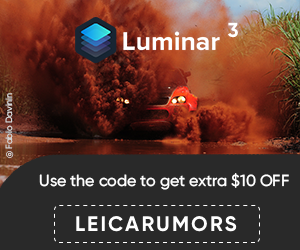 The official announcement should be at Photokina.